The authentic Maharashtrian cuisine and the delightful ambience makes it a perfect place to spend some quality time with your family. The service at Maratha Samrat is fantastic. 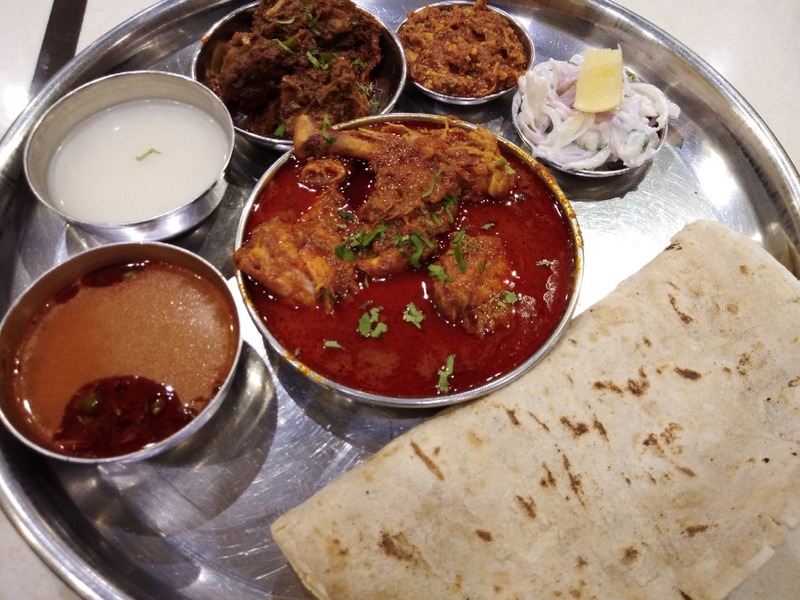 Do try the chicken thali here.